The world of alcoholic spirits can often be a daunting place but with a little basic knowledge and some facts, you can start to understand it better. We will taste and review spirit brands, give background on brands, distillery histories and provide a series of beginner's guides. All with the aim of opening up this world. 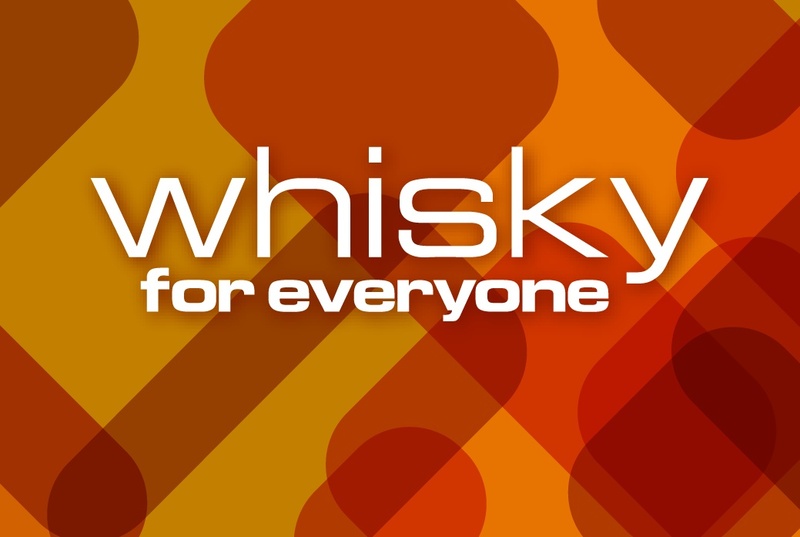 Please follow our sister blog Whisky For Everyone.